ISTANBUL — Friends of the missing Saudi writer Jamal Khashoggi described him as being deeply afraid of his country’s rulers and of being targeted by the powerful Crown Prince Mohammed bin Salman in the months before his disappearance. Turkish authorities say they believe Khashoggi, a journalist and critic of Saudi policies, was killed at the Saudi consulate in Istanbul last week, a claim denied by the Persian Gulf kingdom’s officials. Barnett Rubin, a senior fellow at NYU’s Center on International Cooperation who met Khashoggi almost 30 years ago, said his friend had believed the crown prince was a threat. Mohammed bin Salman, 33, King Salman’s son, was at first hailed internationally for efforts to reform his country’s oil-dependent economy and modernize the deeply traditional society. President Donald Trump’s White House embraced him, and Saudi Arabia was the site of the president’s first trip. 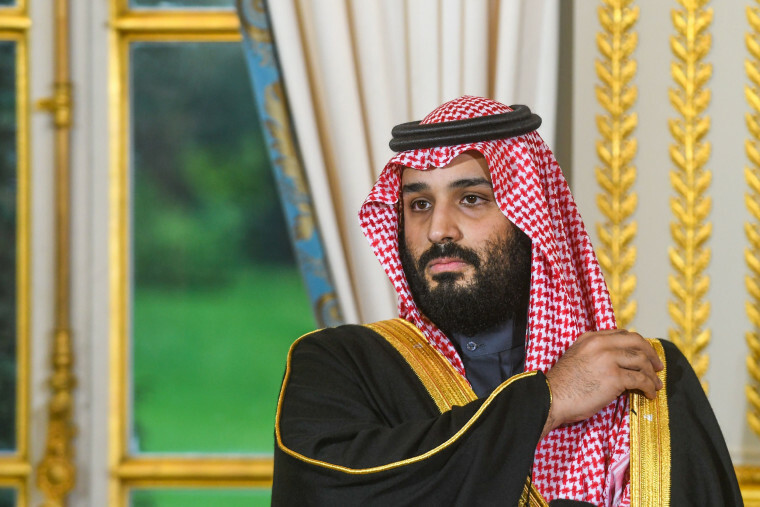 International attention has more recently focused on Saudi Arabia’s widespread crackdown on dissent, although the prince is believed to be popular at home. The situation changed drastically after the detention of some of the country’s most powerful princes and businessmen in the Ritz-Carlton, Riyadh, in September 2017, added Slim, who first met Khashoggi in 2012 at a panel discussion on the Middle East. Khashoggi criticized the Saudi-led war in Yemen, which has helped create what many aid groups call the world’s worst humanitarian crisis, a dangerous rift with fellow Gulf kingdom Qatar, the spat with Canada and its arrest of women’s rights activists. Khashoggi also wrote about the difficulties of Saudis’ being granted some freedoms, while also being silenced. “Do we only voice glowing references to our leader’s decisions, his vision of our future, in exchange for the right to live and travel freely — for ourselves and our wives, husbands and children, too?” he asked in a column in May. 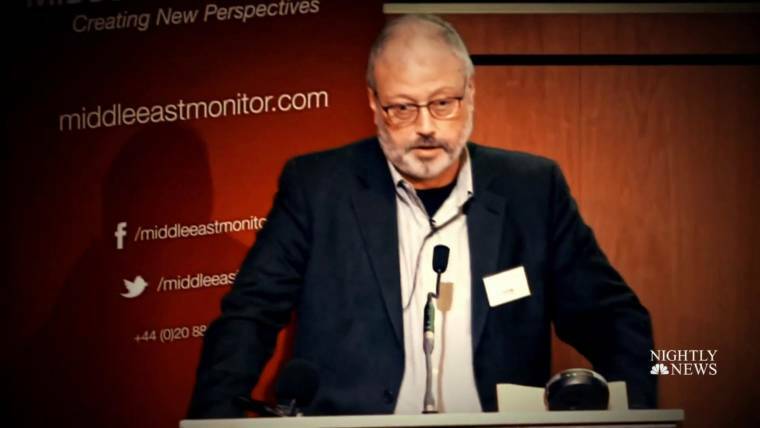 He was also worried about how critics’ families were being targeted, said Noor Haddad, a Syrian journalist in Istanbul who interviewed Khashoggi last month. “What he really disliked … was the crackdown on the opposition, but not just the opposition, they extended it to their families,” she said. “He was afraid going in. He was afraid even in Washington,” said the friend, who spoke on the condition of anonymity because she worried that if she commented publicly Saudi Arabia would try to twist her words for propaganda purposes. Khashoggi’s disappearance after he entered the Saudi consulate in Istanbul appears to have happened as he was seeking documents related to a divorce that he needed for his upcoming marriage to a Turkish woman, four individuals with knowledge of his situation told NBC News. Khashoggi had sought to obtain the needed papers through the Saudi Embassy in Washington, but had been directed to the consulate in Istanbul, prompting concerns from his fiancé that he was being lured into a trap, a friend of Khashoggi’s said. After going to the consulate in Istanbul, he was told to return another day, two other individuals said. It was on that return visit that Khashoggi disappeared, they said. Fellow Saudi critics said the disappearance of a man who once was close to Saudi Arabia’s most powerful men was a sign of a worsening crisis in the Gulf kingdom. On Sunday, he said authorities were looking into all camera records and monitoring incoming and outgoing airport transits, but added that Turkey would await the results of the prosecutor’s investigation. Late Monday afternoon, U.S. President Donald Trump commented on Khashoggi when asked by a pool reporter if he was concerned about the writer’s fate. Meanwhile, Assiri warned that if the international community just stands by, other despots could follow bin Salman’s lead. Like others NBC News spoke to, he said Khashoggi’s disappearance was deeply upsetting. “I am so sad,” he added.